New Zealand is set to introduce some changes to their Investor visa from May 2017. 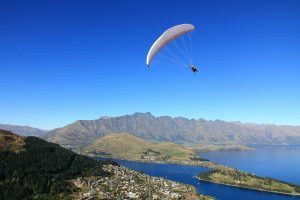 Currently for the lower level Investor visa (known as the Investor 2 visa), applicants must agree to invest a minimum of NZ $1.5 million into New Zealand after arrival AND have acess to a further NZ $1 million to buy a house and otherwise settle in New Zealand. This will no longer be the case from May of this year. The new rules will require a NZ $3 million investment into New Zealand but removes the requirement to have NZ $1 million settlement funds. This means an overall increase of NZ $500,000 required to be eligible for this visa. The good news is that an extra 100 places a year will be available for Investor visa applicants – the annual limit of invitations will increase from 300 to 400. Further details will be available in March. Email us for further details and to find out how these changes may apply to you.